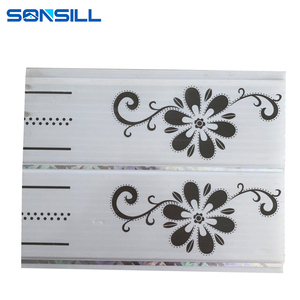 Guangzhou Cellax Huifeng New Material Co., Ltd.
Ji'nan Dongsheng Plastic Tube Co., Ltd.
For all your inquiries , please contact us immediately , we will reply you as soon as possible. 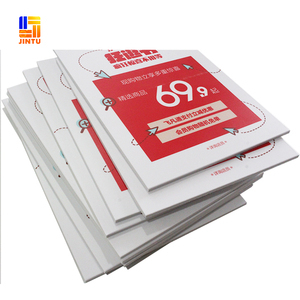 Signs: PVC foam board sign , sintra board sign , magnetic sign , paper board . 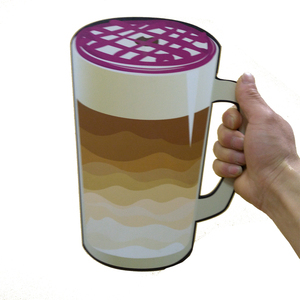 Signs: PVC foam board sign , sintra board sign , magnetic sign , paper board . 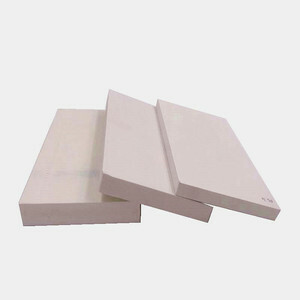 PVC foam board has a very wide application range, it is being used for: Construction (wall panels, ceilings, decoration etc. ); Advertisement; Signage; POP; Cupboard (kitchen); Marine (seating, covers, shelving, cabinets, stairs, electronics & wall panels, door etc. 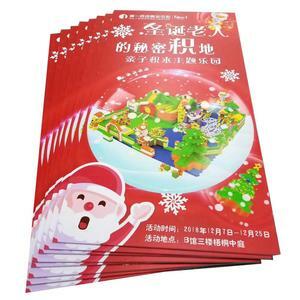 ); Water park; Seashore wet-proof facility; Various interlayers; Decoration board, upholstery for train, car and many more. 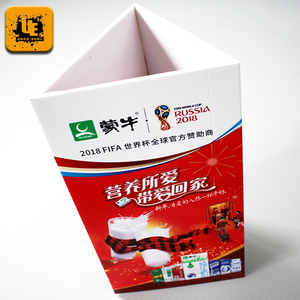 Alibaba.com offers 339,687 pvc board products. About 8% of these are plastic sheets, 1% are plywoods, and 1% are polymer. 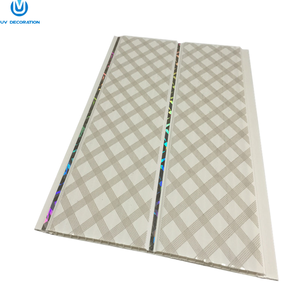 A wide variety of pvc board options are available to you, such as pvc, acrylic, and plastic. You can also choose from free samples, paid samples. 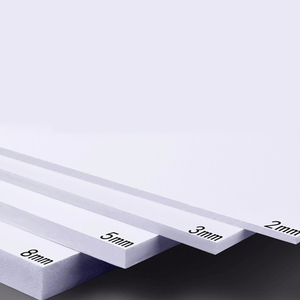 There are 339,277 pvc board suppliers, mainly located in Asia. 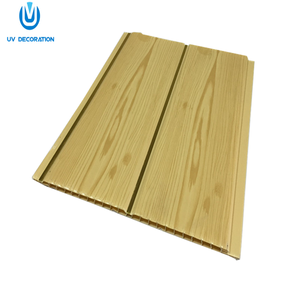 The top supplying countries are China (Mainland), Hong Kong, and Vietnam, which supply 99%, 1%, and 1% of pvc board respectively. 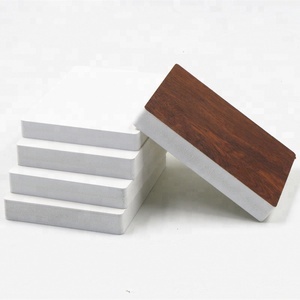 Pvc board products are most popular in North America, Oceania, and Domestic Market. You can ensure product safety by selecting from certified suppliers, including 86,932 with ISO9001, 29,108 with Other, and 24,470 with ISO14001 certification.